The Chapter meetings are of a technical nature for financial services professionals and are not open to the public. 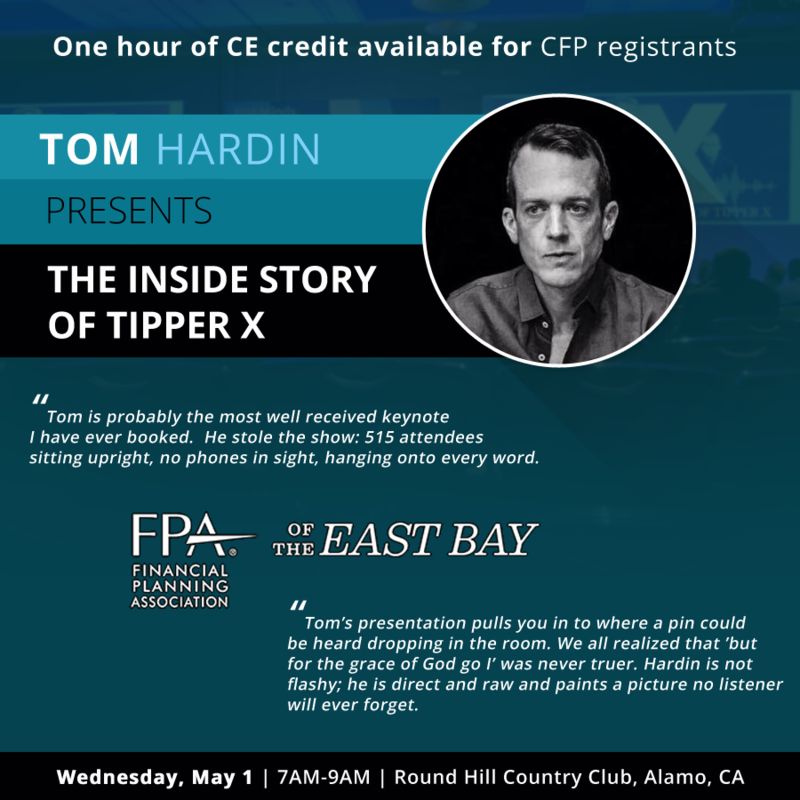 Those who are not yet members of the Financial Planning Association are invited to attend. As of January 1, 2019 The advance meeting fee is $45 for FPA members, $65 for non-members, $35 for FPA members going through the CFP® Program and $45 for 1st-Time Non-member Guests. Registration not received by the Monday preceding the general meeting by 2pm will be considered at-the-door registrants and are subject to $55 for FPA members, $75 for non-members, $45 for FPA members going through the CFP® Program respectively; please see the meeting notice for complete reservation details.